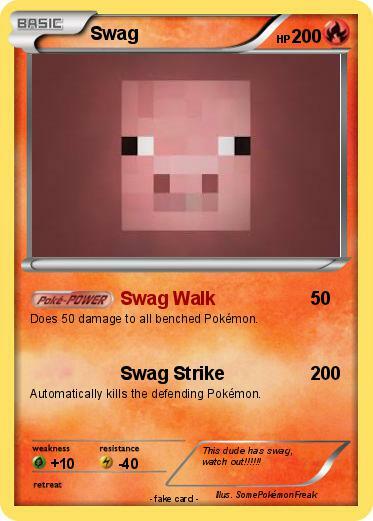 Does 50 damage to all benched Pokémon. Automatically kills the defending Pokémon. Comments : This dude has swag, watch out!!!!! !